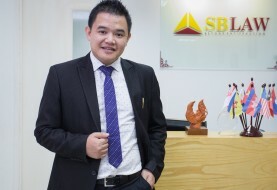 – Highly skilled and experienced consultants and lawyers with high ability to assist client regarding to approach business goals in Vietnam. 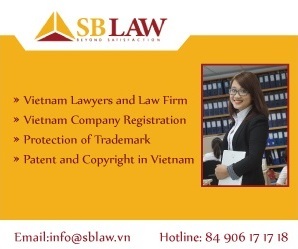 – Experience of SBLaw in assisting client for registration of franchising activities and reviewing franchising contract in Vietnam. 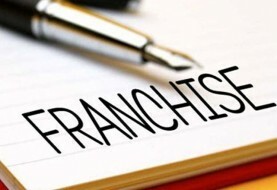 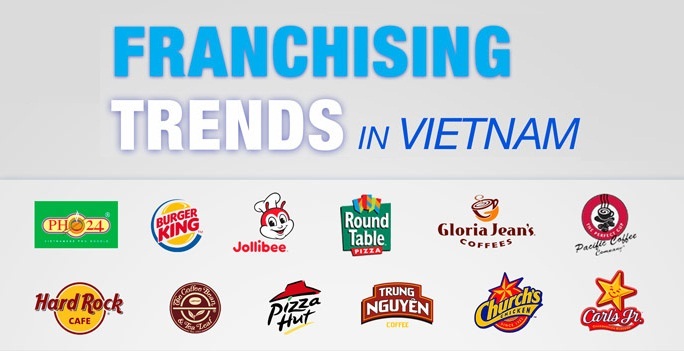 – Acting for a local company being franchisor to setup its franchising system in Vietnam.